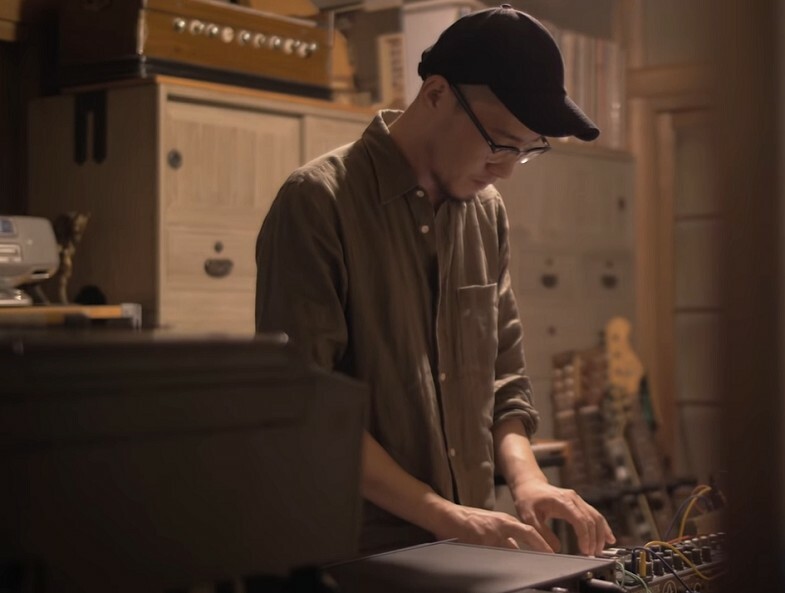 As a part of their video series ‘toco toco’, Japanese content platform Archipel made a short documentary about ambient musician, sound artist, mastering engineer and record label founder Chihei Hatakeyama. Now based in Tokyo, the video follows Hatakeyama – a master in creating atmospheric, memory-evoking soundscapes -, back to his roots in the Kamakura and Enoshima areas of Japan, where he grew up. Originally inspired by bands such as The Velvet Underground or My Bloody Valentine, Hatakeyama progressively eliminated both vocals and rhythm from his music creation process, leading to his ambient style, taking listeners on an acoustic journey. His work holds a deep relation with nature, as both visual scenery and sounds are translated into his music, as his continues to pursue new sounds.